According to a review study published in Frontiers in Pharmacology, dietary plant-based molecules that possess antioxidant properties called polyphenols can aid in the management of benign prostatic hyperplasia (BPH). However, these compounds cannot replace the need for existing therapies, surgical or pharmacological, as an effective treatment of this condition. So far, science has not been able to uncover the full extent of the molecular mechanism involved in the development of BPH. Still, several factors such as inflammation mediators, hormones, oxidative stress, and dietary and environmental factors have been implicated in the development of BPH. Standard care for these patients is currently based in α1-adrenergic receptor antagonists and 5α-reductase inhibitors drugs, and surgery. Despite the benefits of all these strategies, many serious side effects and complications have been associated with them. 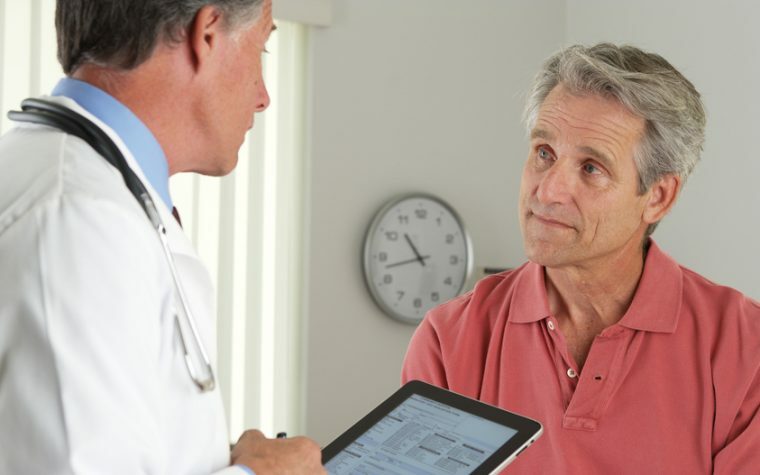 Researches are seeking alternative methods to tackle BPH. Polyphenols are the most abundant natural antioxidants found in many elements of the common diet. In fruits, vegetables, seeds, nuts, chocolate, wine, coffee, and tea, polyphenols have gained scientific interest due to their strong antioxidant activity and their emerging role in the prevention of several diseases in which reactive oxygen species (ROS) are important participants. 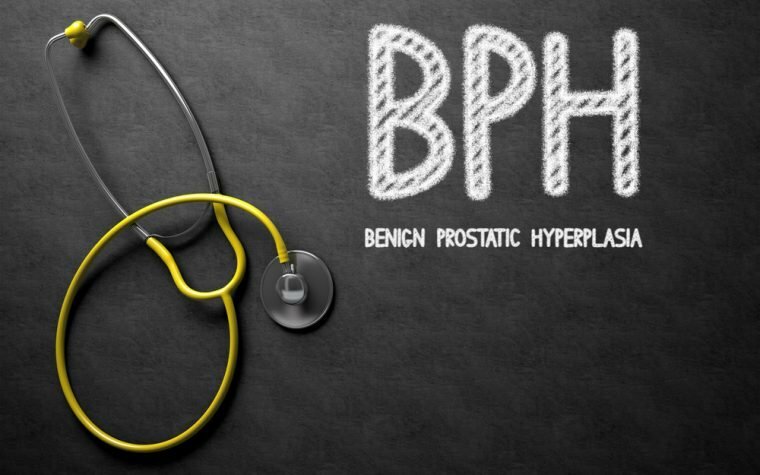 The authors of the study titled, “Management of Benign Prostatic Hyperplasia: Could Dietary Polyphenols Be an Alternative to Existing Therapies?” performed a literature review with resources to several databases, such as PubMed, Medline, Agora, and Hinari, to identify the current knowledge on the contribution of polyphenols to the management of BPH. Culture dish studies have shown that dietary polyphenols can have 5α-reductase inhibitory properties, which make them promising agents for the management of BPH. But those experiments have never been tested in animal models. However, preclinical animal studies have reported that dietary polyphenols have the potential to suppress BPH. Despite these potential benefits, the concept of these dietary agents to manage BPH has been under debate, due mainly to contradictory results from clinical studies. Adding to this, nonregulated and long-lasting exposure to some polyphenols was found to induce potentially harmful adverse side effects. 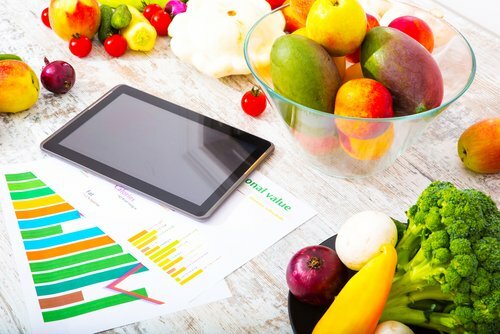 “While this review does not state emphatically that dietary polyphenols could replace the need for the existing therapies in the management of BPH,” it suggests their potential as an area for additional exploration, researchers wrote. Tagged Antioxidants, Disease management, literature review, Nutrition, Polyphenols.